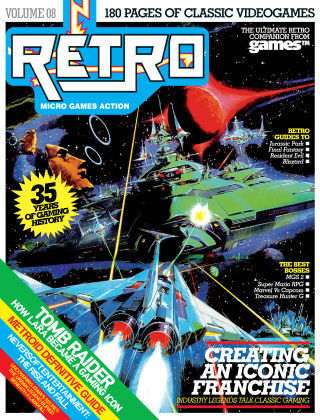 With Readly you can read Retro (gamesTM Collection) and thousands of other magazines on your tablet and smartphone. Get access to all with just one subscription. New releases and back issues – all included. The ultimate retro companion from the makers of games™ is packed full of quality nostalgic content for videogame fans. It includes behind-the scenes and in-depth features on the likes of Metroid, Tomb Raider, Madden, Gran Turismo, Mega Man and Final Fantasy. Retro Volume 8 brings you face to face with the best gaming bosses that were too hard to defeat, interviews with the creators of these retro classics and enlightening features about the gaming industry itself. Featuring: Behind the scenes - The world’s greatest developers tell their story about the making of your favourite games. Best bosses - Gaming's greatest battles blown up to epic proportions. Feature articles - Fascinating stories and hot topics from the world of retro gaming. 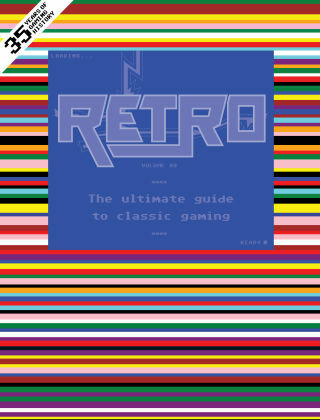 The retro guide to… - Ultimate in-depth guides to your retro favourites.